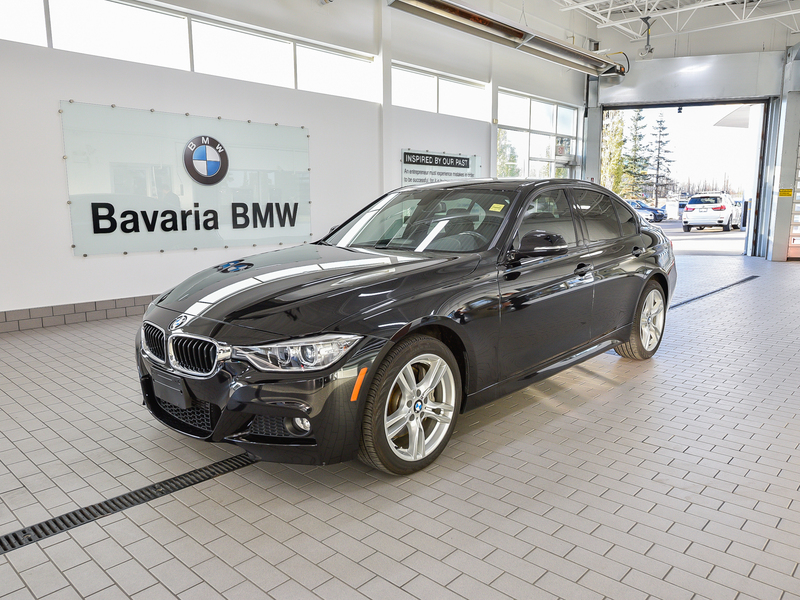 Take one superior driving sport sedan, fit it with an all-wheel-drive system and you have something that can be driven on any reasonably maintained road 12 months out of the year. 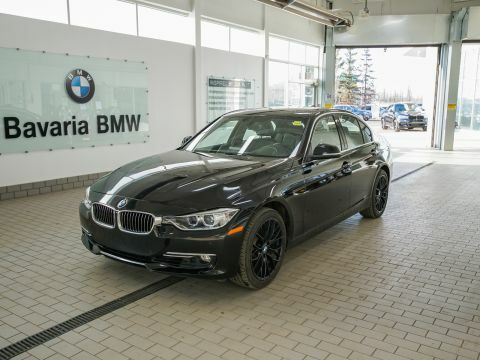 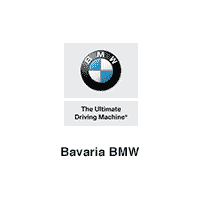 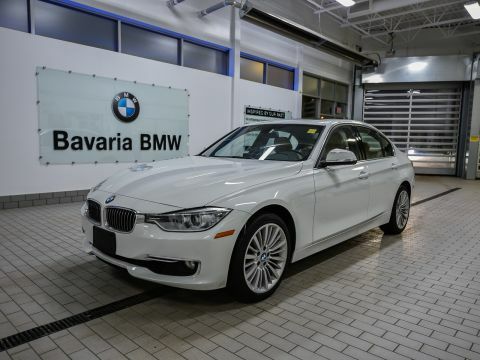 The BMW 3-Series has rightfully earned its place among the top of sport sedans since it was introduced thanks to competent moves and thrilling performance. 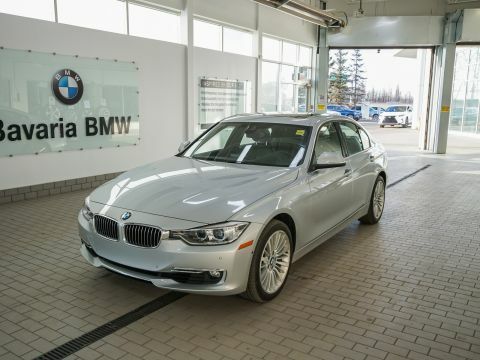 And while BMW has made a tremendous effort to increase the efficiency of its powertrains, the 3-Series thankfully hasn't lost any of its sharp driving character.